StonedDogs Records and Moonster Music he has arrived. Vintage Music Label proudly presets LE VANCHO, the Georgian Techno promise. 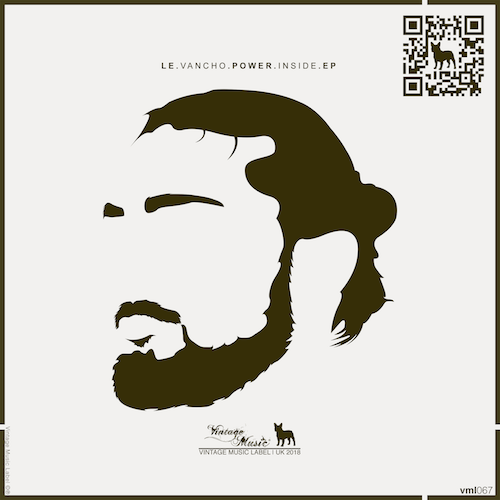 Debuting his First EP Power Inside including 3 original tunes that for sure will make you listen twice.